For those in the US, it was Thanksgiving on Thursday. First off, most had the day off -I still do not get why some stores are open! It’s an opportunity for everyone to spend time with those near and dear to them, relax and probably have a bit more food and drink in celebration than usual. It’s a great idea not to lose the plot in all the activity around you – its all about what it says in the name: Thanksgiving. 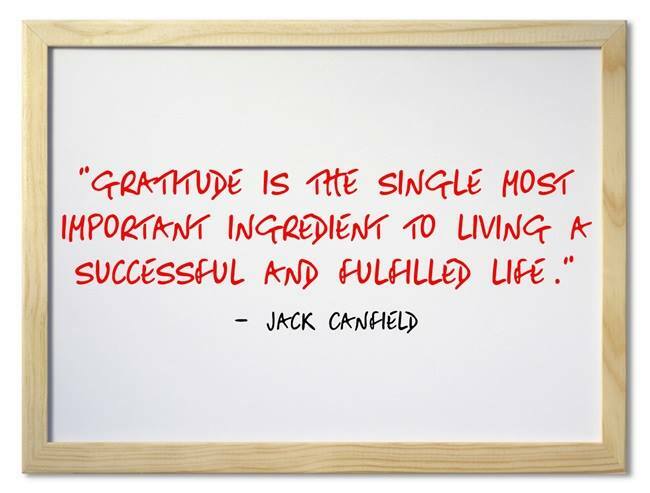 That is simply gratitude; for all that you are and have. 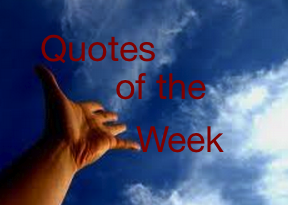 Here are this weeks quotes – take 5 minutes to reflect and enrich your life with great thoughts. “Thousands of candles can be lot from a single candle, and the life of the candle will not be shortened. I am truly honoured and grateful to have you read my blog and I am committed to your success. I encourage you to drop me a line or comment on how to better get this to happen for you. 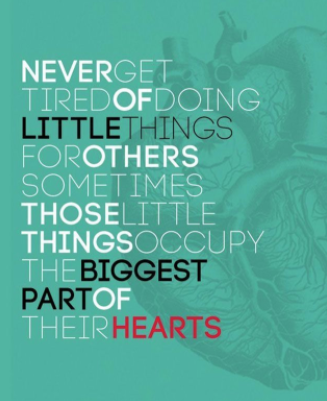 The aim of this collection of elegant quotes is to inspire you to even greater heights. For you achieve your purpose and recognize that you have the capacity and tools to do so, therefore taking inspired action in that direction.